In this still virgin year, I am planning to read a few books(which I haven’t done in a long time). And where would I find a better place to blog about them. For the first one this year, and an in my opinion excellent writers read. If you had a chance to pick the brain of someone with style, brains and an opinion who would it be? Simple one Mr. Mark Twain. 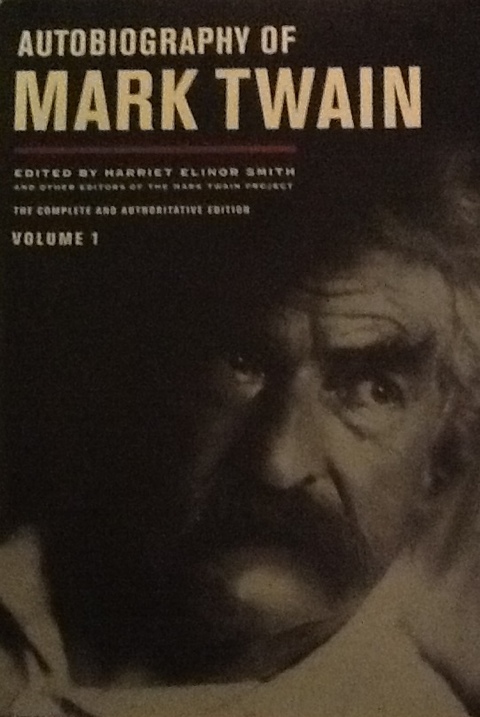 I have picked up the first volume of a 3 volume collection titled: Autobiography of Mark Twain. He had it done before he passed away on the condition that it wasn’t released until he had been dead for a hundred years. Should be a fun read. Please enjoy and comment on the posts! !